State-of-the-art technology that opens up uncharted territory. Enplas—always at the center of innovation. from product development stages all the way to mass production management, Enplas provides total coordination. that propels us to provide innovations to the world that can only be done by Enplas. As a result of reducing the effects of temperature, humidity and vibration, we have succeeded in further improving the accuracy of Enplas’s precision mold processing technology. SR mark processed on both sides of an optical slope of 45 ° with 12 free-form surface lens array. Using special tools, slope angle shaper accuracy, free-form surface array and SR surface (raster) pitch accuracy, nano-level accuracy has been achieved on the lens surface. CAE (Computer Aided Engineering) has become common as a design technology. It is one of the key technologies that support innovation. 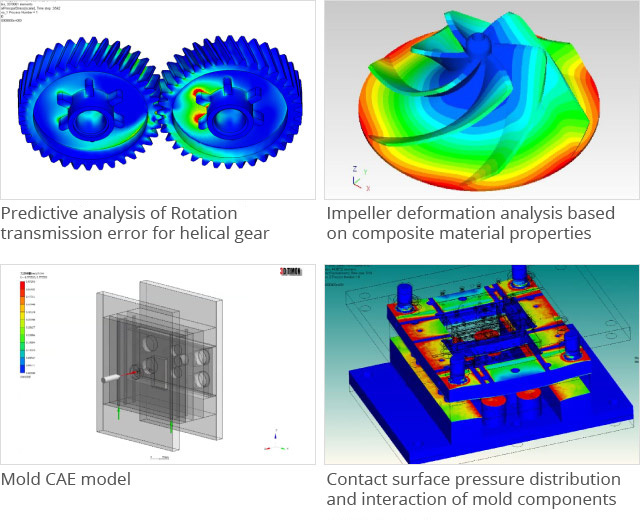 At Enplas, from its inception we have been leveraging non-liner CAE for product/ mold design and development. Recently, we have started utilizing high performance computing technology (HPC). Together with evolving computer technology we continue to evolve our design and development technology. The strength of excellent precision measurement technology as a device manufacturer, accurate assessment of our products (shape, size, function) is required. Fully grasping and guaranteeing product specifications promised to customers (shape, size, function), we are committed to the improvement of our evaluation technology, introducing new evaluation equipment in order to respond to higher precision and diversification of product functionality. 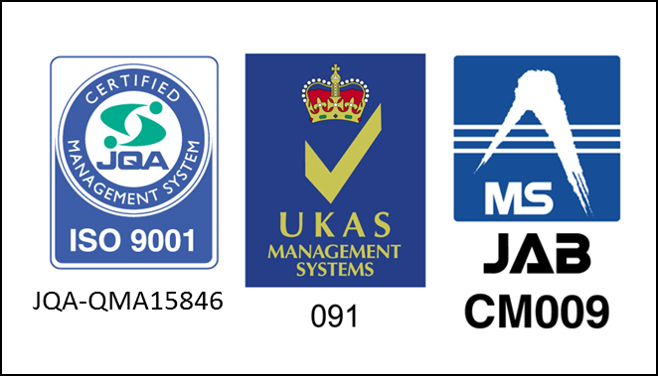 To manufacture and supply products that satisfy customers, all Enplas entities worldwide have adopted a uniform quality policy and quality management system based on ISO9001. In addition, to further enhance quality assurance some overseas manufacturing subsidiaries have obtained the ISO/TS16949 certification.